Want to buy a house or condo but think you can't? It may be possible, more than you think. Free Credit Repair classes and Home Buyer seminars are scheduled various times throughout the year. Learn steps to take to fix your credit, about the home buying process. Attend a Free seminar and I'll explain. 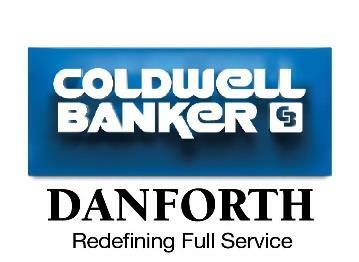 Instructors are Steve Swanson of Coldwell Banker Danforth Real Estate and Enrico Di Salvo with HomeStreet Bank. There is no cost to a seminar. It's Free! ... and without obligation. Attendance is by reservation only. Reservations Are Required: No classes are currently scheduled. Washington State Housing Finance Commission Programs provide down payment assistance to eligible homebuyers. The Home Advantage program offers a second mortgage that is equal to 4% of the borrower’s first mortgage, towards down payment and closing costs. The second mortgage has a 0% interest and no monthly payment. Second Mortgage loan repayment is required upon sale, transfer or refinance. Income and Sales price restrictions apply.